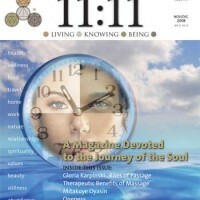 Mentor with a Master of change, emotional health, manifestation and presence. Are you looking to take your life and your personal growth to a new level? 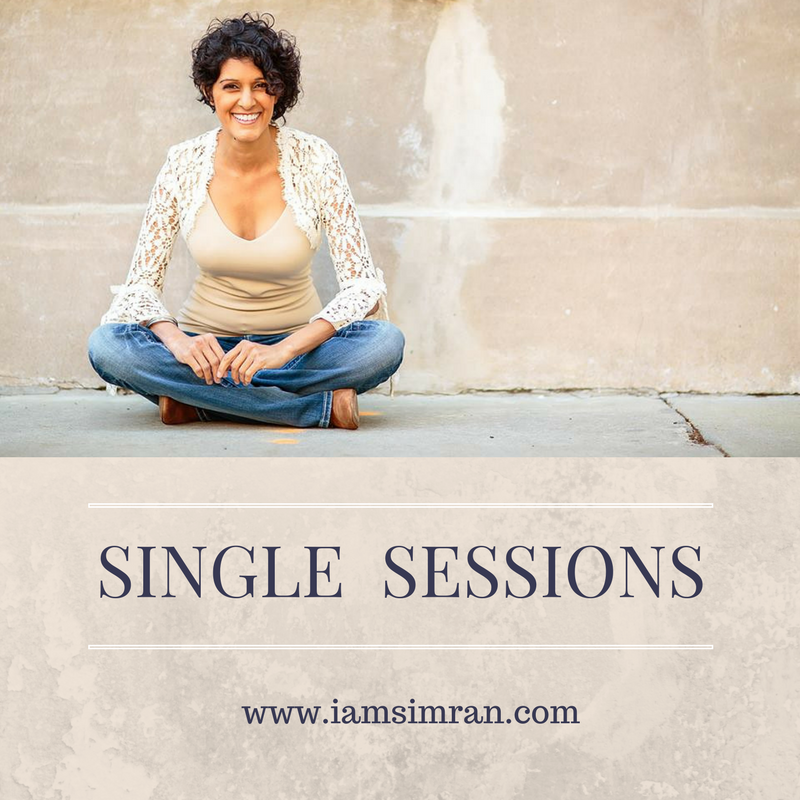 Simran’s sessions can focus on personal life, creative expression, business growth, relationships, self love or life purpose. Everything is connected. If you desire a deeper understanding and integration of self, in addition to understanding of metaphysics, quantum energy and healing, you are in the right place. Each Session is 55 minutes. A follow up checkin via email is also provided for any additional clarity or accountability. 10-Session Packs are suited for those desiring to clear a specific issue, or awaken a certain vision. Each Session is 55 minutes. A follow up checkin via email is also provided for any additional clarity or accountability. 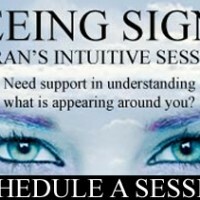 10-Session Packs are suited for those desiring to clear a specific issue, or awaken a certain vision. 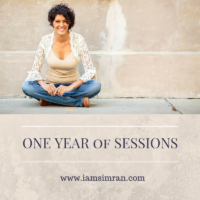 Through these sessions, a structure is created that allows for that particular area of focus to be delved into weekly so that clarity, self-awareness and compassion arise to reveal the next best steps. The Ten-Session Pack is also for anyone wanting to focus in on any mental, emotional, physical or spiritual area or alignment that point towards personal life, life’s work, and manifesting an abundant and fulfilling lifestyle, with purpose and intention. This product is also suitable for assisting creatives in outlining a structure for which to complete a project or goal. Sessions are conducted via Phone, Skype or Zoom.